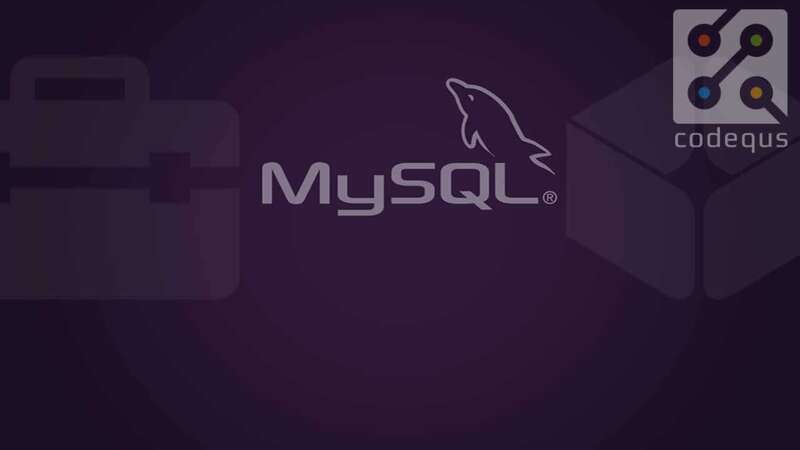 Using concept of foreign keys and references, you can create a system in MySQL with a parent-child relationship. Create a table which will act as your parent table and another one which acts as a child. Find a column in both which will act as a relationship between the two tables. 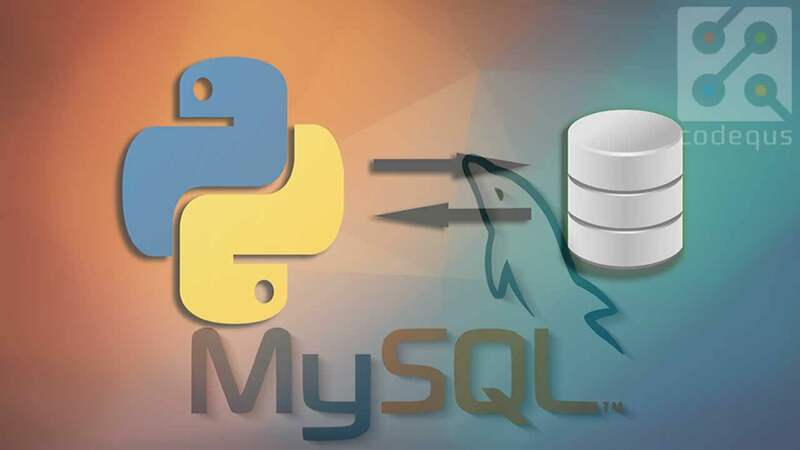 If the first time you heard this phrase “parent-child relationship in MySQL”, you went “Ok, anyone else got cool made up names or are we to start brainstorming now”, then this article is for you. For the uninitiated, this might not make much sense. That’s perfectly fine because you do not necessarily need it everyday. 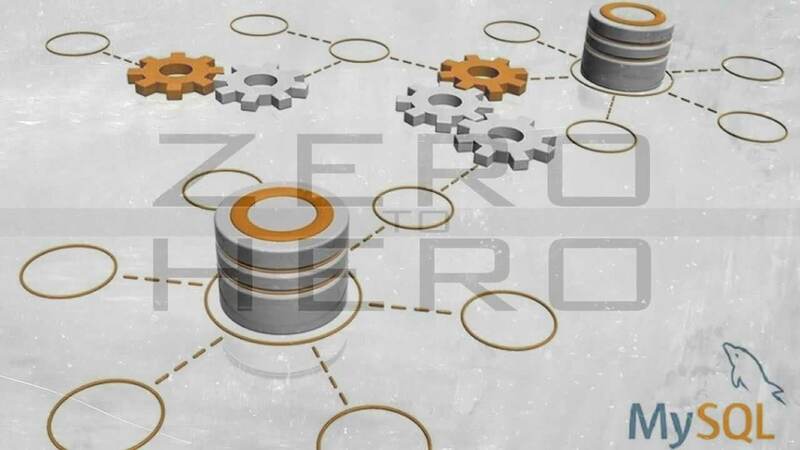 Parent-child relationship in MySQL has to deal with establishing some hierarchal dependencies between records in a database table. In MySQL terms, it means say that “row 12 is the parent of row 14” and stuff like that. In business terms, it will mean establishing a dependency relationship between two similar entities. For example, keeping a record of all the people in a village and matching parents to their children. So, whenever you hear that phrase, think about a real-world parent-child relationship. For the rest of this article, we are going to explore how to establish said relationships and possible use cases. Basic knowledge of any SQL-based database. Let’s assume we are building a productivity tool like Slack and we want to ensure we follow database normalization principles and eliminate redundant data from our database. We have a really simple table now. Without thinking too much, you already know that a user will own a company, and multiple users can belong to a company. Right now, all is well and good here and we can proceed to build a great product… yay!!! Issues will begin to arise when the user creates like 3 more companies (she has a saloon, a restaurant and a cake shop). She needs those 3 company profiles to manage her different businesses and different staff of the businesses. Now, she has to register 3 times with probably the same credentials. Well, it’s just one person, so no much harm done, right? She then invites 10 staff each to these companies, which is not much if you think about it. But, each of these 10 staff also belongs to at least one more company profiles, either a local group, another side business or an open source project. Now, you have each of these staff registering twice with the same credentials. I’m sweating a little bit thinking about it, but maybe we do not have a crisis on our hands. Now, scale this scenario up by 1000x and try to imagine what your database table looks like… Take it all in my friend… Take it all in. We use two conditions because we are not absolutely sure if we are selecting a parent or a child. A better option may be to select both the company and the user profile tied to it, so when the user clicks, you can just retrieve that record directly. This will return the name of the company, id of the user and the name of the user. You can add this as a data-attribute to your HTML when you render the data and send it to your server when the user clicks on a company card, name or whatever you represent it with. You can also return more stuff depending on your own needs. Do not forget to set limits where appropriate, as you do not want to overload your server with the task of fetching unnecessary results. Also, replace variables as they relate to your database tables. We have explored a parent-child relationship at a very basic level. From the little table records we created, we can already see how this keeps our table a lot cleaner as we begin to add more users. Equally, we can already anticipate how much this will improve the experience of our users if all they have to do is just click a link and join a company. Slack has a similar implementation for their authentication process. When next you use their company finder, understand that such a scenario could be implemented with a parent-child relationship.